It’s not even taken Larry Page one week in his new role as CEO to make big changes to how Google works. We already heard of the departure of executive Jonathan Rosenberg earlier this week, but now news has come out that Page has a major reorganization of his management team on Thursday. Page put executives in charge of individual business units at Google, reporting straight to Page himself. Several executives have made a promotion, including Andy Rubin (became senior vice president of mobile) and Vic Gundotra (became senior vice president of social). Page his goal is to reorganize the company in such a way that there will be a lot less bureaucracy and politicking and that innovation will go a lot faster than it does now. 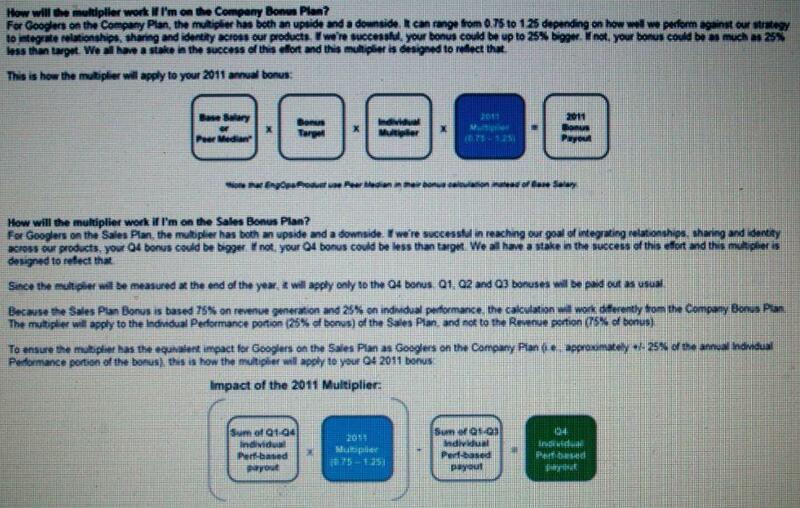 Another thing that Page has done is tie the bonusses that employees get to success of Google. More success means more bonus. The emphasis in that lies on Google making it in the social part of search. It is clear that Page is not losing any time on his changes. It almost seems as if the memory of Eric Schmidt as CEO has to be erased as quickly as possible. Also does anybody else feel that Page’s approach is similar to Steve Job’s approach at Apple? Here´s a useful social idea for Google => ENABLE A ´BLOCK` BUTTON on Gmail, ASAP, just like on Facebook and Yahoo Mail. ´Block` meaning: an email from a person you don´t want to have any kind of contact with won´t even show up on ´Trash`. It´s a great tool to keep Cyberstalkers & Freaks & Clueless Trolls & Shunned exes at bay. 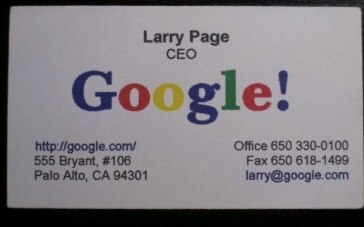 Pingback: Larry Page: “Search is not just about finding things. It’s about taking actions” - All News & Campaigns.